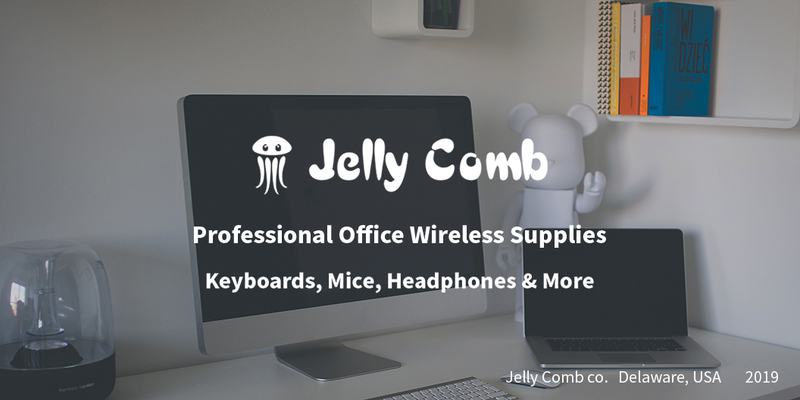 Founded in 2014, Jelly Comb focuses on wireless office supplies. We are best known for our quality wireless keyboards and computer mice. Besides from our official website (US), we also operate on Walmart & Amazon US, Europe, and Japan. 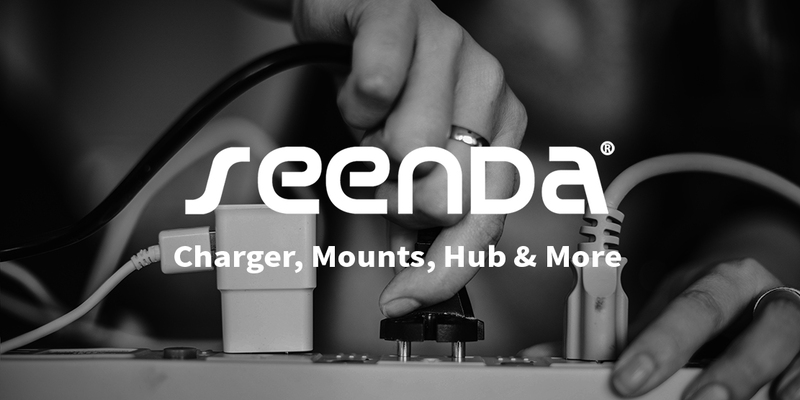 Seenda focuses on a variety of electronic accessories, such as chargers, hubs, and mounts. Seenda is a cooperative partner of Jelly Comb.